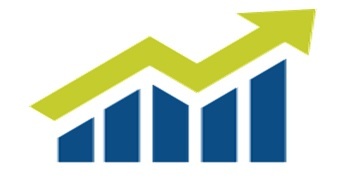 I’ve done a business intelligence survey of 20 clients sites and 45% have already done a DB upgrade to HANA and 80% of these will complete the upgrade by 2020. 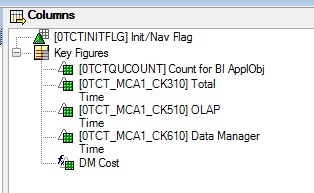 The first step is to create a custom query on the Front-End and OLAP Statistics (Highly Aggregated) (0TCT_MCA1) multiprovider. 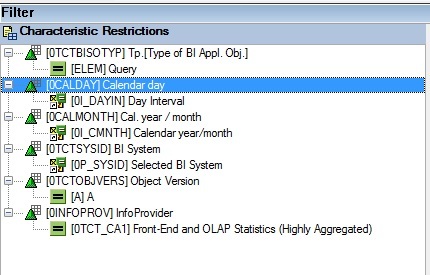 Please note that this only holds statistics on BI queries built in query designer. 3. Add the following into Rows Section (Display as Key & Always suppress Zeros on results row). The following is the variable selection screen. If newly upgraded to HANA DB (say in the last 9 months), I suggest that you review data for the past 52 weeks (yearly snapshot). If the HANA DB upgrade was older than 9 months, I suggest that you execute the report twice. 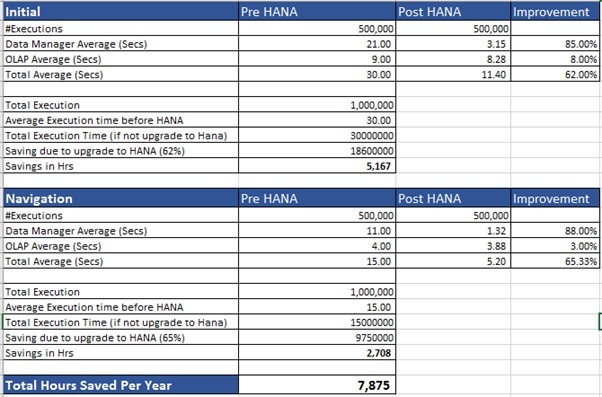 Get a 6-month snapshot pre-HANA DB upgrade and a 6-month snapshot post HANA DB upgrade. The following is the report output. The report will be split by Initial output (Int/Nav Flag = #) and navigation (Int/Nav Flag = X). 85% improvement in data manager on initial output. 88% improvement in data manager on navigation output. 3% improvement in OLAP on navigation output. Please note that the figures could be potentially impacted by having lots of cache hits. 1 million executions on initial output for 52 weeks. 1 million executions on navigation for 52 weeks. Average execution time of 30 seconds on initial output pre-HANA upgrade. Average execution time of 15 seconds on navigation pre-HANA upgrade. Based off this scenario, 7,875 hours will be saved on users waiting for reports to either return data for initial or navigation outputs. The range of savings for the clients that have participated has been from 4k to 11k hours per year. The saving really depends on the number of executions per year and the average execution time prior to HANA DB upgrade. If you’ve upgraded your HANA DB, the above exercise provides a high-level overview of the performance benefits on query execution. If you’re thinking of upgrading to HANA DB and you must justify the benefit, you can follow the above activity and use the average benchmarks of 62% and 65% on the initial and navigation respectively to do the performance calculation. As we are launching the S/4 Hana & BW on Hana project in the coming weeks, your study & analysis at Customer sites gives us a huge motivation and confidence. Looking forward to more analysis in future.